Not sure about which to apply for? What's the difference between a 'curriculum exhibit' and 'resource table'? Just want to know more about what the TSJ Curriculum Fair is all about? Click here for more info. Theme: Defund Policing. Fund Schools and Communities. 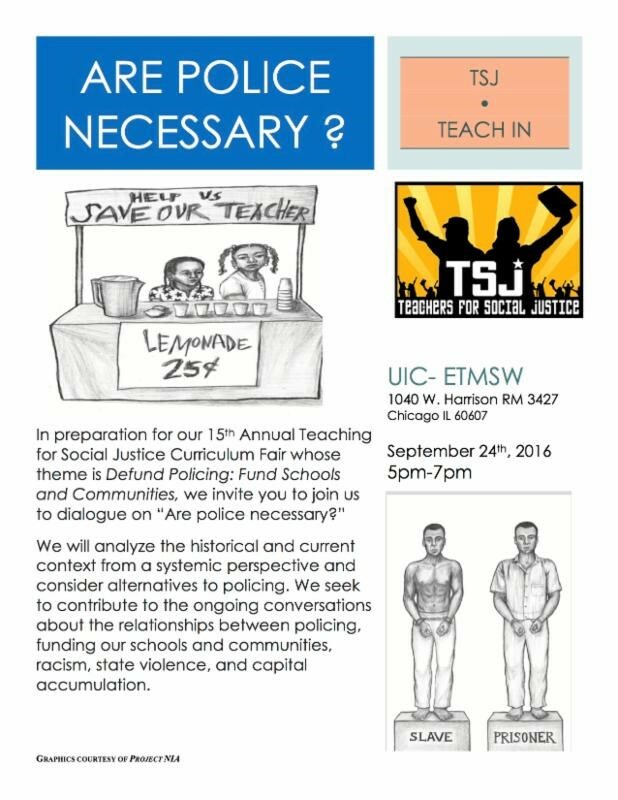 TSJ Teach-In: Are Police Necessary? 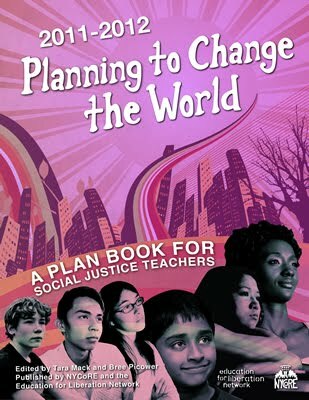 Sign up for the Teach-In here.